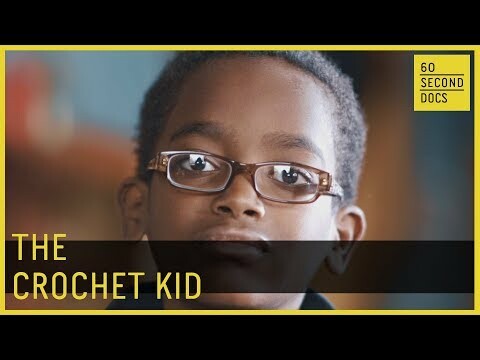 11-year-old Crochet prodigy Jonah Larson discovered his passion at the age of five. An aspiring surgeon, Jonah’s meticulous experience with hooks and yarn serves as necessary experience for his future career. Even as a crocheter, he has respect for knitters too.